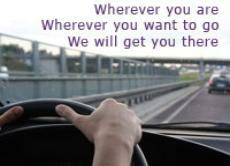 Call Us (973) 813-1022 We are available 24 hours a day and 7 days a week to respond to all your telephone calls. 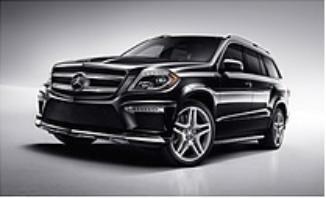 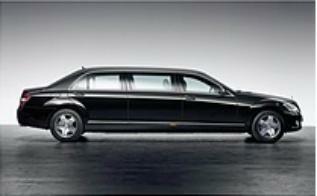 We offer a broad range of Car services to the greater NJ, NY, CT, PA & DC area. 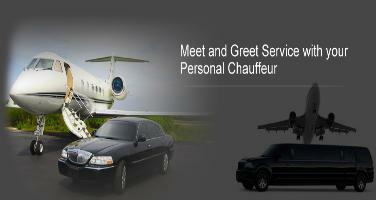 We serving all major Airports 20% Off Online Booking Serving your area.